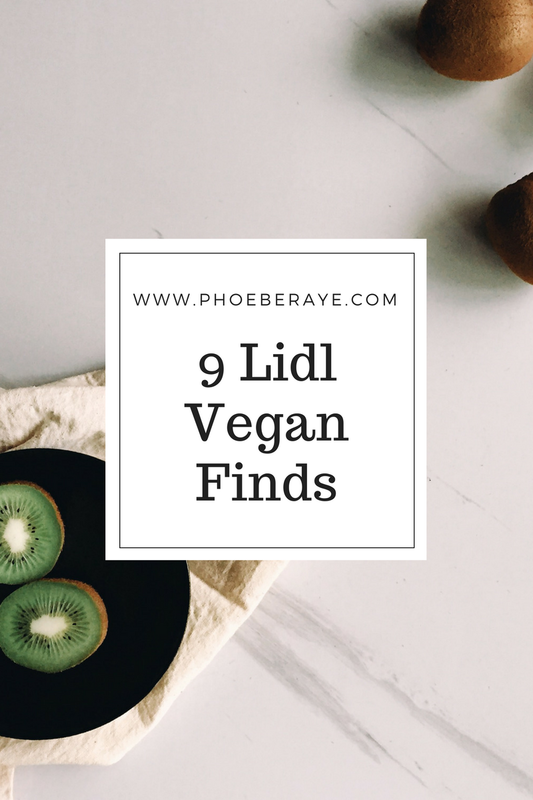 9 LIDL VEGAN FINDS// – Phoebe Raye. Ah, the culprit of the rest of the foods, okay so we all know it’s vegan, but it’s really good to see this in Lidl as 6 months ago they didn’t have anything remotely resembling a plant based alternative and this 1 litre carton cost just 59p! I also like this one as it has added calcium so no-one can say vegans don’t get enough. I got the sweetened version because I like to use it for smoothies and hot drinks without having to use a sweetener, but there is also an unsweetened version for those of you who aren’t as sweet-toothed as me.